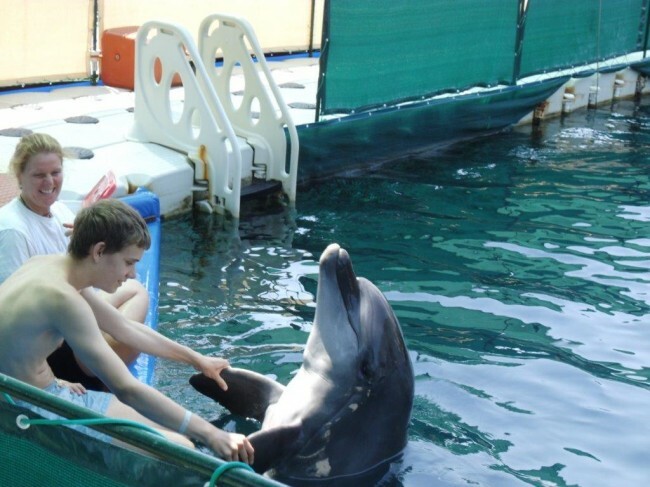 This was the fifth dolphin therapy for Stefan already. Stefan had meningitis and since then has had problems with concentration, communication and combination. Luckily for us, he has always been very ambitious and participated in every therapy. 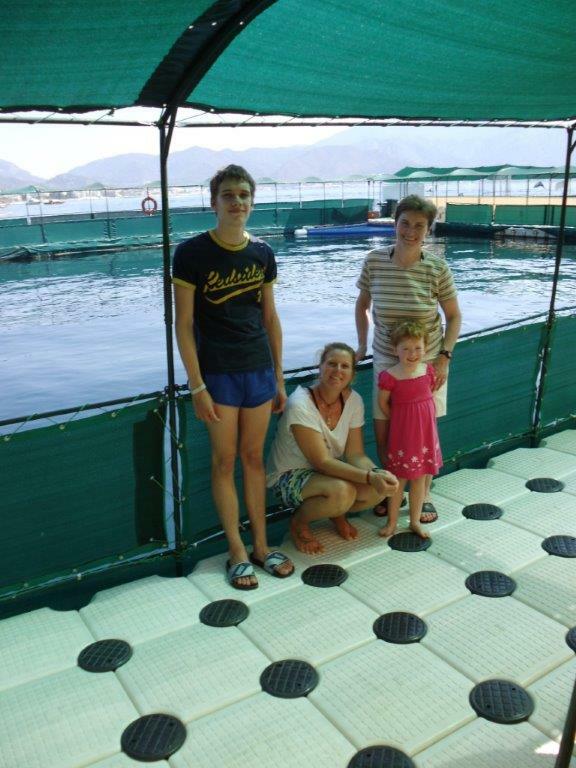 He especially liked the dolphin therapies of course. We noticed every time after about half a year that he made improvements, especially in combination like for example in math. 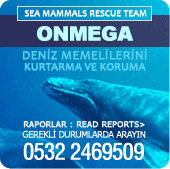 The therapy was planned great, the therapists and trainers were very nice and welcoming, the interaction with the animals as well. The combination with other therapies like craniosacral was also great, as well as the fact that we didn’t have to drive anywhere for them but everything was accessible from the hotel by foot. It is unfortunate that this therapy is not recognized as such and that health insurance does not cover it at all. 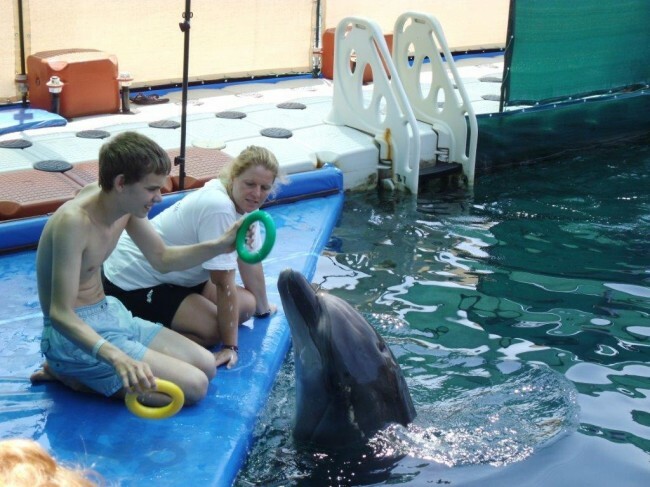 For Stefan, only these therapies as well as hippotherapy were successful because he was branded as autistic by school medicine, and there is nothing to help and as parents of such a child you are forced to either accept that or look for help yourself, and you can see that it was successful. Stefan is now 16 years old, graduated from secondary modern school, goes to a technical college right now and already has his tractor driver’s license. According to the standard medicine statements from back then he would have never been able to graduate from a normal school and would have remained on the intelligence level of a child. We want to appeal to all parents to do such alternative therapies as well in order to raise awareness and maybe get them recognized with health insurance and get support for them.